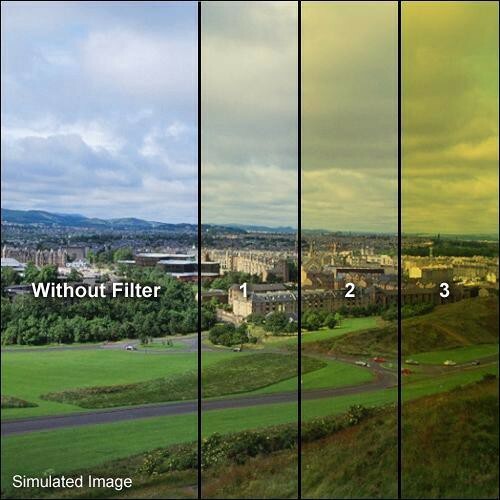 Formatt 3 x 3" Solid Yellow 3 Filters are one of the most widely used categories of filters. They enhance reality, adding a touch of subtlety or drama to the image. Solid Color Filters are designed to enhance natural light with subtle color wash or bold strong effect. Yellow Filters produce a rich, intense and striking yellow tone. They are used to add minimal contrast in black and white photography.